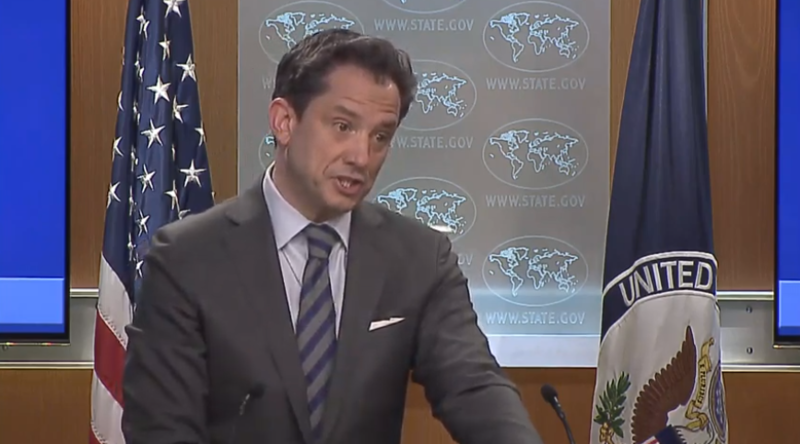 Washington D.C. [USA], Mar 6 (ANI): Washington on Tuesday said that it has been “closely following” the reports alleging Pakistan’s use of F-16 fighter jet aircraft in an attempt to target military establishment in India recently. 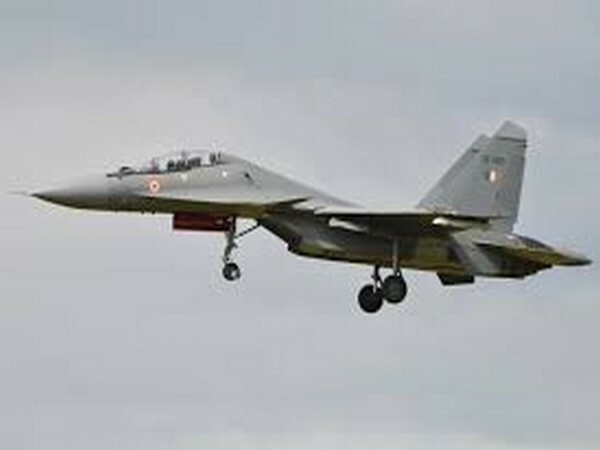 New Delhi [India], Mar 5 (ANI): Pakistani fighter pilots flying their F-16 combat aircraft had fired four to five American AMRAAMs (AIM-120 advanced medium-range air-to-air missile) from a distance of 40-50 km at the Indian aircraft including the Su-30 and the MiG-21 Bison. 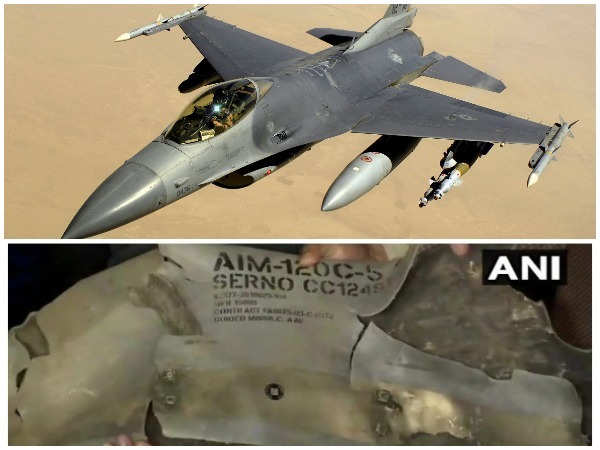 New Delhi [India], Mar 5 (ANI): Indian Air Force (IAF) on Tuesday rubbished Pakistan's claim of shooting down an Indian Sukhoi-30 as a "cover-up" for the "loss of its own aircraft." 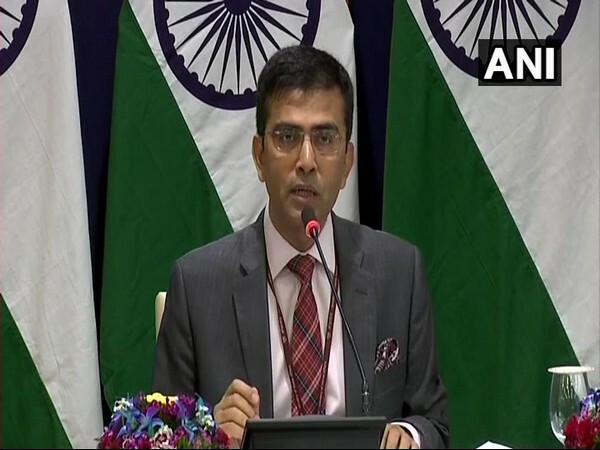 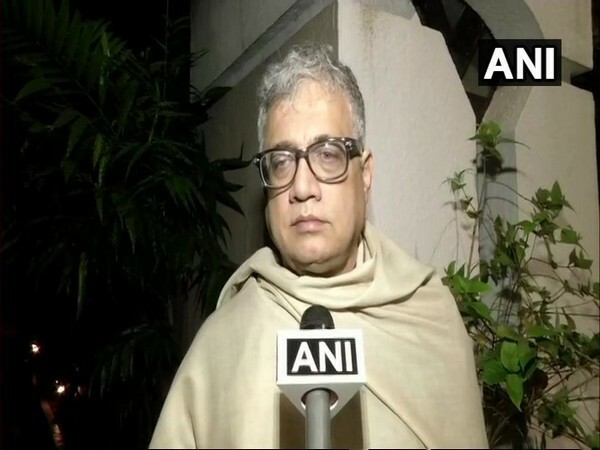 Islamabad [Pakistan], Mar 3 (ANI): The United States is trying to ascertain if Pakistan used US-built F-16 fighter aircraft in its attempt to target military establishments in India recently. 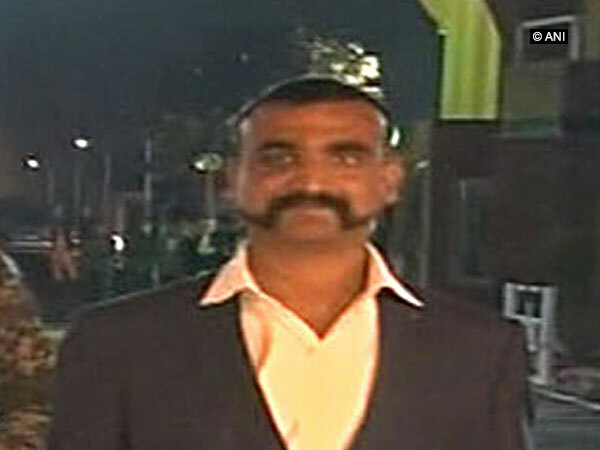 Bengaluru (Karnataka), [India], Mar 3 (ANI): The entire country cheered with gusto as IAF pilot Abhinandan Varthaman's returned home but what has caught the imagination of people is his swashbuckling gunslinger moustache and equally suave hairstyle. 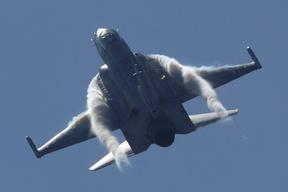 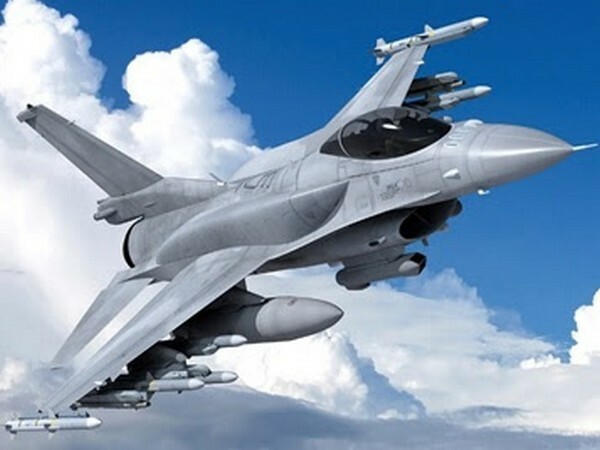 Beijing [China], Mar 3 (ANI): Shares of Chinese JF-17 fighter jet manufacturer's sister company surged after a former Pakistani officer’s tweet claiming the planes were used by Pakistan Air Force (PAF) to shoot down Indian military aircraft, according to a media report. 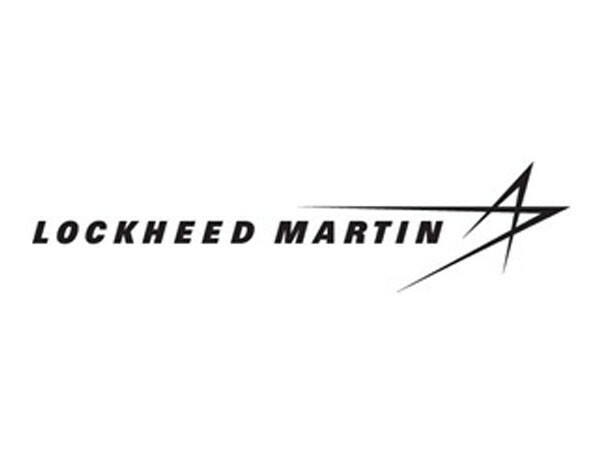 New Delhi [India], Mar 2 (ANI): Lockheed Martin India has denied Pakistan's claims of suing the country over "false Indian claims" regarding the shooting down of Pakistan's F-16 by the Indian Air Force. 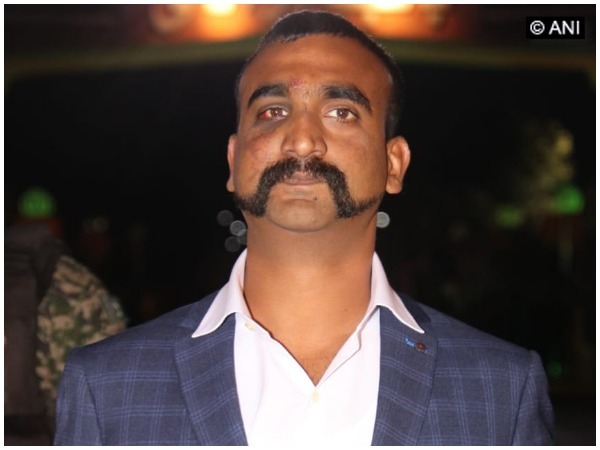 Attari-Wagah (Punjab) [India] March 1 (ANI): Indian Air Force pilot Wing Commander Abhinandan Varthaman returned home from Pakistan on Friday, two days after he was taken into custody by Pakistan Army when his MiG 21 fell in PoK.